With this project there was no difference [in relation to the Lynx project] in terms of expected results; Omega must perform to save time, reduce cost and deliver a production ready tool. Adding to the challenge Omega’s ‘master mould makers’ were involved in the Sure can project which they played a sizeable role in the testing of tactility, functionality & intuitiveness. A great responsibility for the company to be involved in the end users experience, something heavily focused on in collaborative many projects therefore after. Previous spray tops had been functional yet like most things they have their flaws. This project brought a tough task to manufacture tools which brought a brilliant design on a screen, to a finished product in hand. The tool which was created for the inner ‘snap’ section of the spray device was manufactured with an incredibly short lead time throughout all testing stages with 6 different inserts. 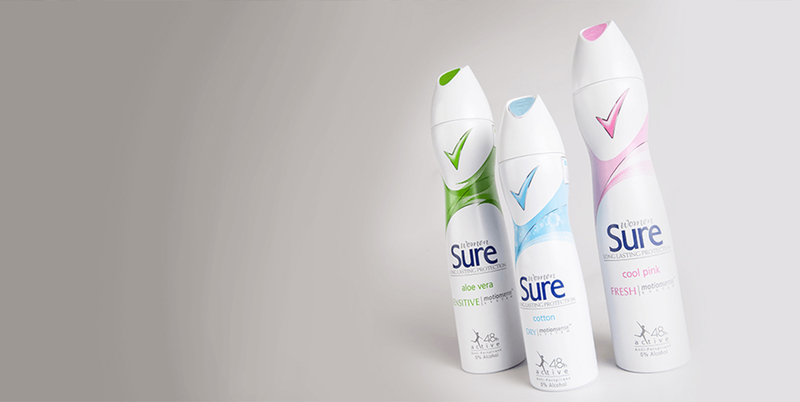 The tool was completed production ready allowing Unilever to take their product to market quicker than competitor’s aerosol cans which later paid dividends with a Starpack Award for consumer products in 2011.